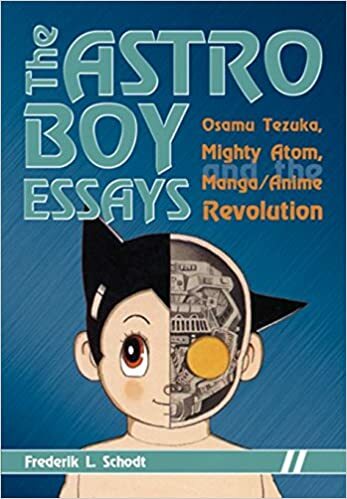 The Astro Boy essays : Osamu Tezuka, Mighty Atom, and the manga/anime revolution. Responsibility: Frederik L. Schodt. Imprint: Berkeley, Calif. : Stone Bridge Press, c2007. Physical description: xvi, 215 p.,  p. of plates : ill. (some col.) ; 20 cm.